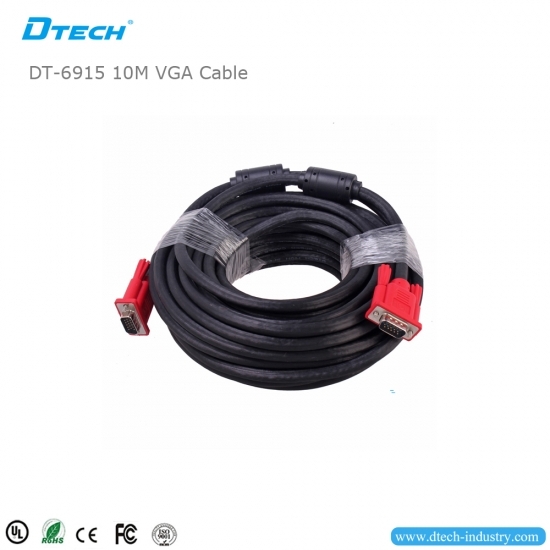 DT-6915 is fully shielded VGA monitor extension or replacement cable. 3. 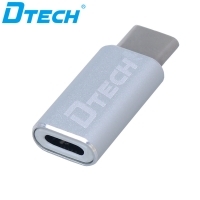 Totally matches with the requirements of VGA 4.High quality 15p male to male VGA to VGA Cable for your monitor. 5. 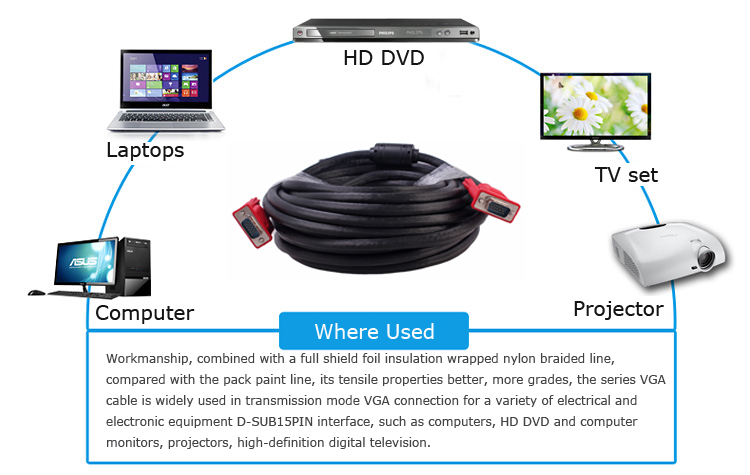 This VGA to VGA Cable connects PC or laptop to the projector, LCD monitor, and other video display system through VGA connections. 6. 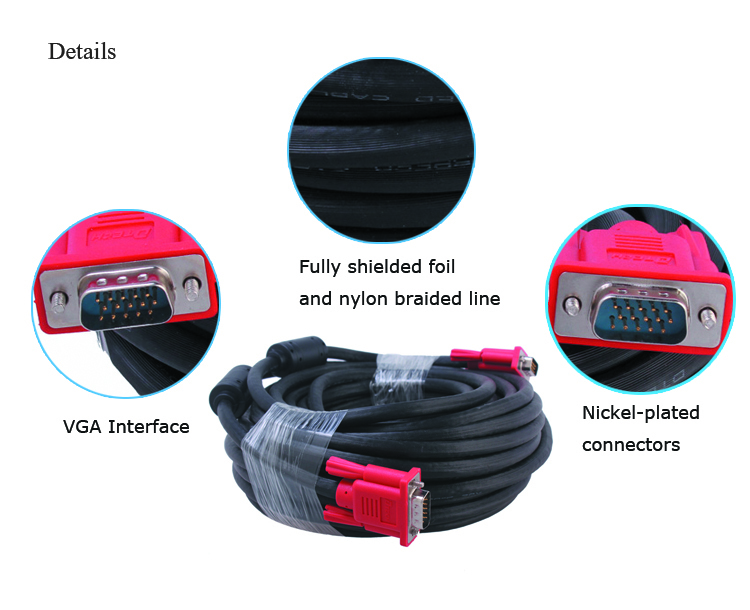 Fully shielded VGA monitor extension or replacement cable. 7. 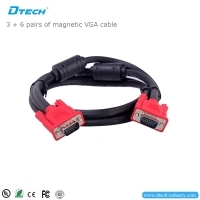 Each Cable have two high density VGA connector with thumbscrews. 8. 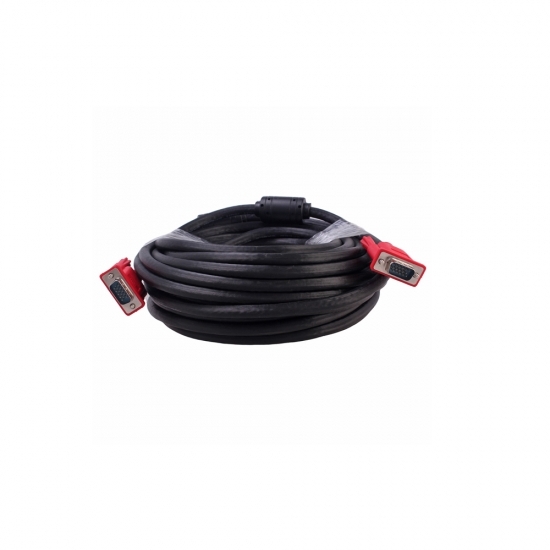 Constructed from premium grade shilded video monitor cable which used a combination of coax and twisted pair. 9. 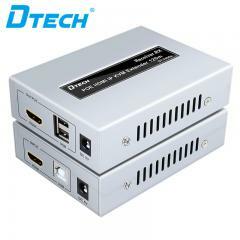 Ideal for video presentation devices,video splitters and KVM switches. 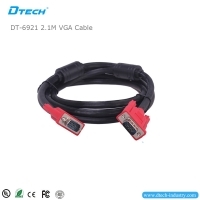 DT-6921 is fully shielded VGA monitor extension or replacement cable. 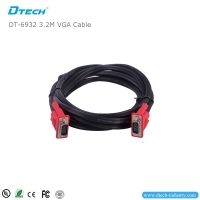 DT-6932 is fully shielded VGA monitor extension or replacement cable. 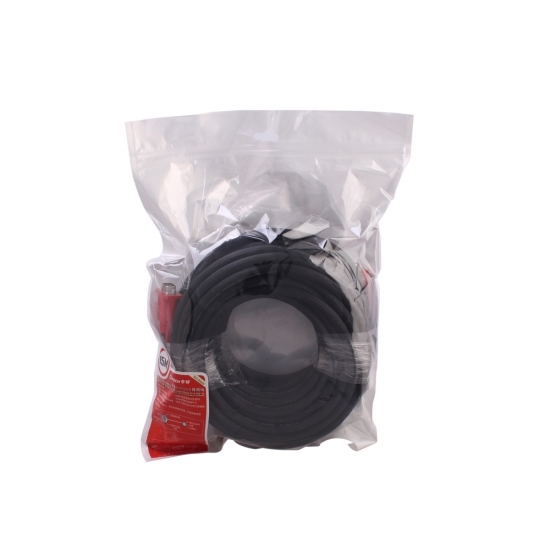 DT-6952 is fully shielded VGA monitor extension or replacement cable. 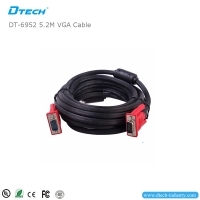 DT-6980 is fully shielded VGA monitor extension or replacement cable. 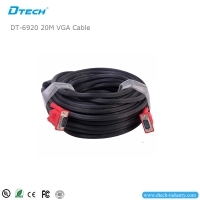 DT-6920 is fully shielded VGA monitor extension or replacement cable. 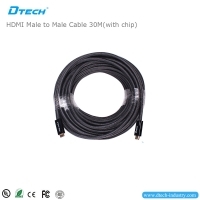 DT-6630C Full HD 1080P HDMI Cable 30m male to male HDMI 1.4v built-in IC-Signal amplifier chip is a high quality hdmi cable, transmit hdmi signal, supports full HD 1920*1080p video format. 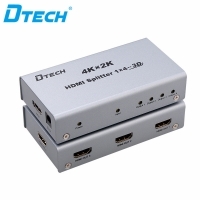 HDMI Quad Multi-viewer not only can seamless switch multi-way HD audio and video signals to a single picture, but also can split the muti-way signals and display on the same display device, with various video segmentation mode. 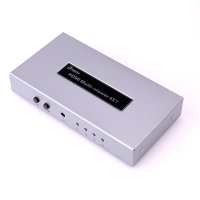 When it is in full screen switching, the corresponding audio and video signals can transmit synchronously with zero delay. 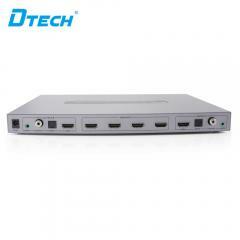 It is widely used for multi-user video conference system, monitoring and stores. 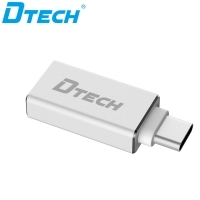 This extender consists of a transmitter and a receiver. 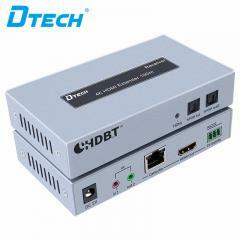 Transmitter is for the completion of signal acquisition and compression, the receiver for the completion of signal decoding and port allocation, the middle of the transmission medium for high-quality CAT5e/6e cable, support point to point transmission, support multiple receivers with a switch, Max.